The 12th International Exhibition of IRANPLAST is held from September 24 to 27, 2018.Qingdao Yankang Plastic Machinery Co.,Ltd was invited to attend the exhibition. 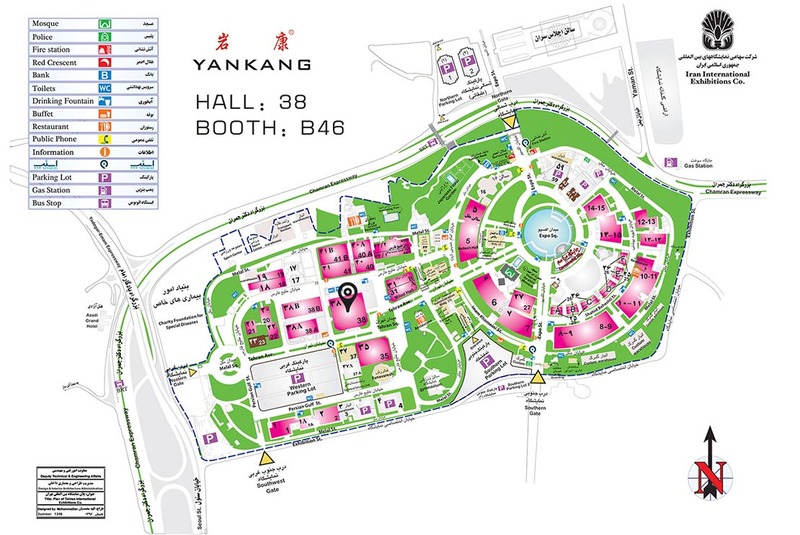 As an exhibitor at the 12th Iran exhibition (24-27 September 2018), Yankang is looking forward to working with visitors from around the world. As the largest water tank blow molding machine manufacturers in China, Yankang Plastic Machinery will show visitors the new technology of various water tank blow molding machines. 2.INDUCTION HERTERS：Induction heaters for die head and extruder can save 40-50% energy. Of course, that's only a small part of it.For more information about the Yankang blow molding machine, visitors can visit the Yankang booth or visit the website:www.yankangmachine.com.